When it comes to smoke alarms, it’s about “location, location, location”. During Fire Prevention Week, we will be visiting with local area schools and day care centers. 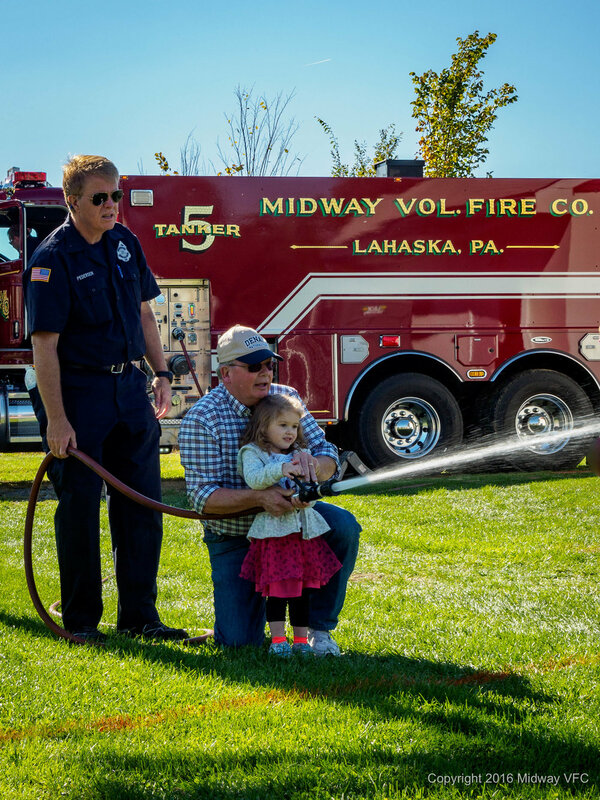 Fire Prevention Night – Every year, during National Fire Prevention Week the Midway Volunteer Fire Company hosts our Annual Fire Prevention Open House. 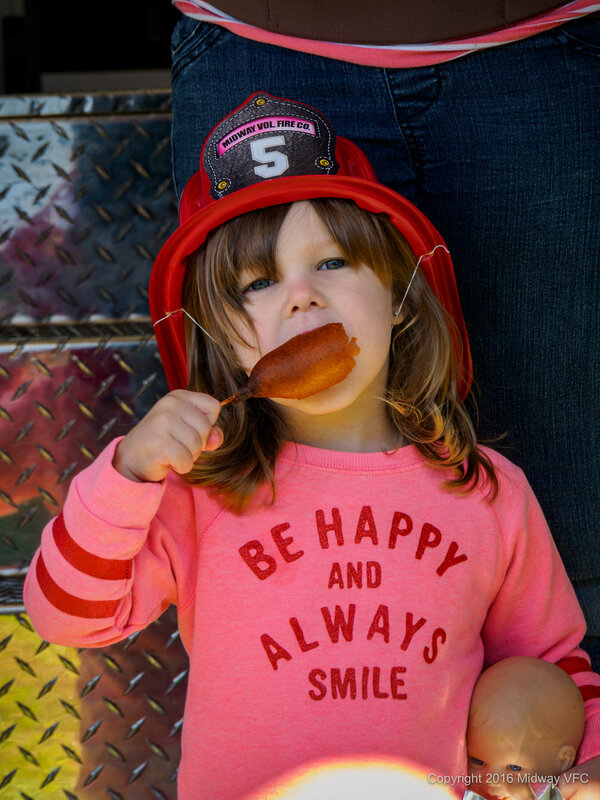 Throughout the night you can see our trucks, try on gear, practice Dialing 911, meet our firefighters, and watch various demonstrations. 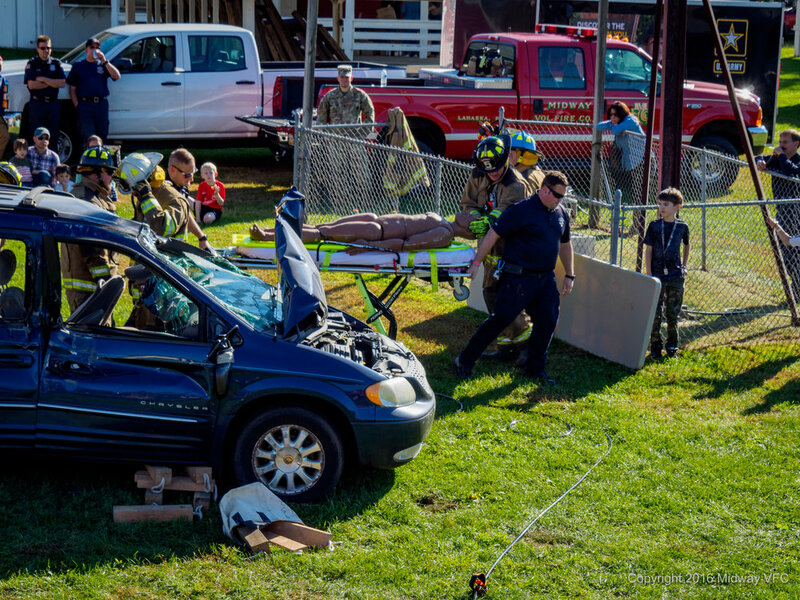 Classroom, school, and day care visits – Throughout the year, the Midway Volunteer Fire Company visits the schools and day centers in our coverage area. These visits primarily occur during Fire Prevention week each October. However, we are more than glad to schedule visits at anytime throughout the year for groups of any size. There are a number of government and private organizations that provide fire prevention information for kids and young adults. We hope you find the links below helpful, informative and fun. Please, as you would with all websites, please chaperone young ones when visiting these sites. 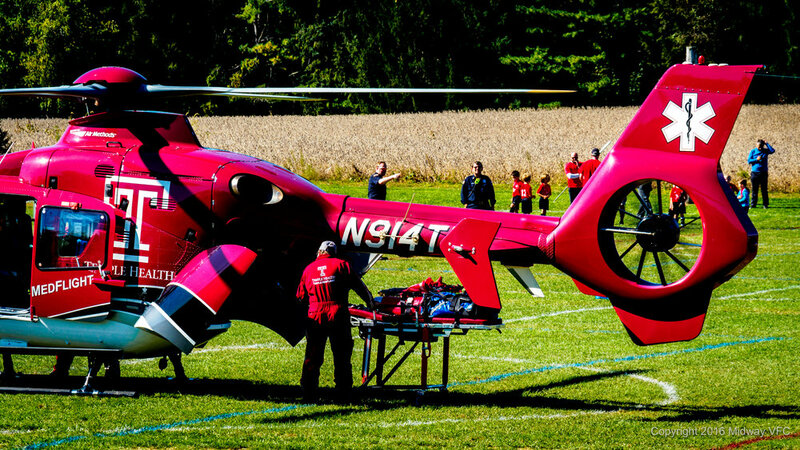 Get alerted about emergencies and other important community news by signing up for ReadyBucks. 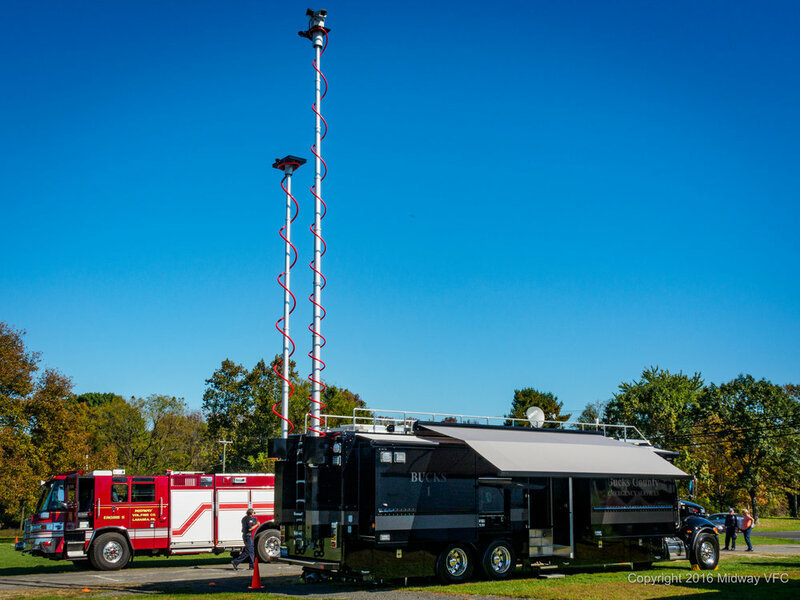 This system enables Bucks County Emergency Management to provide you with critical information quickly in a variety of situations, such as severe weather, unexpected road closures, missing persons and evacuations of buildings or neighborhoods. You will receive time-sensitive messages wherever you specify, such as your home, mobile or business phones, email address, text messages and more. You pick where, you pick how. If you need additional assistance please contact us anytime at rsansupport@buckscounty.org or by calling 215-340-8700 between the hours of 9AM and 3:30PM Monday thru Friday.